Was yesterday’s roundup of paid iPhone and iPad apps on sale for free not quite enough for you? Well you can still find a few freebies in that post if you go back and check it out. But we also have a fresh roundup for you on Wednesday, and it’s packed with seven nifty premium iOS apps that are all on sale for free for a limited time. There’s even a $30 luxury dating app on the list, so be sure to check it out before the sale ends. Why should you use CrVid? You want to remove an object or unwanted part from a video, CrVid provide tools to do it easily. You can position video’s soundtrack easily or replace it with a song from your library. Rate us if this app is useful for you, this will help us to create better applications. Meet the all-new Ai Search, a smarter & faster way to search almost anything. What makes Ai Search so different from others search engines? With Ai Search, you can customize your own search workflow and search directly on your trusted websites. You know what you need, so be the master of your search results. 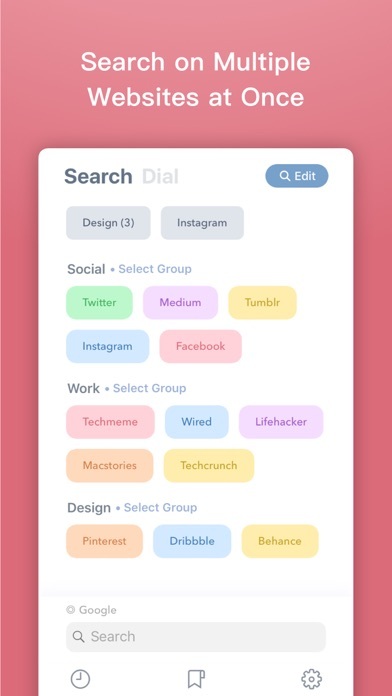 Search directly on your trusted websites with your favorite Safari view, switch between different sources with swipe and tap. Customize most used websites, and open them in a single tap. Save any website as bookmark in system share extension. Specify target websites with your text input, without leaving the keyboard. e.g. If query text has keyword ‘buy’, then search on Amazon, eBay, Etsy and Best Buy. Customize your search source with search terms. e.g. If query text starts with ‘how‘, then search on wikiHow and howstuffworks. Explore awesome websites in different categories, save your favorite websites as your own search sources. Sync all your search settings and personal data with iCloud, be productive on your iPhone, iPad and Mac. Be prepared to take your search experience to a new level. 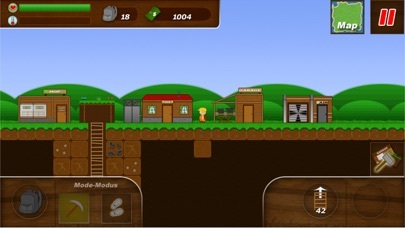 Treasure Miner is a classic sandbox game. Build your own mine infastructure and be the first miner, who discover rare artefacts, ores and gems. 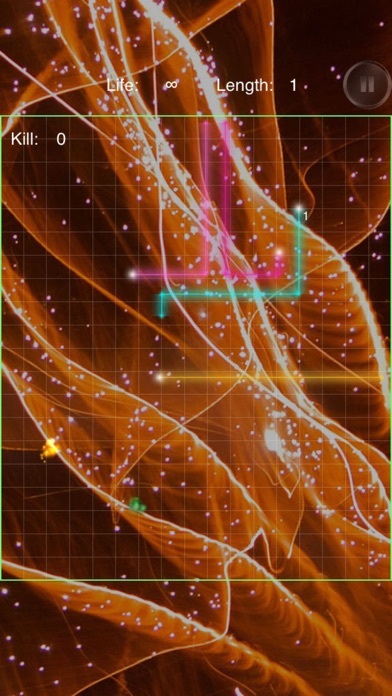 Sell your discoveries and expand your mine with new buildings, more lifts or better equipment. You can also upgrade your skills or buy new items, like ladders, lamps, signs or new tools. So what are you waiting for? Take your pick and dig as deep as you can into the mine. Be the best miner on earth! improve this game or just follow us on facebook, twitter or youtube. Stop swiping left and join Lux Club today! Lux Club is an exclusive community of eligible singles who live luxurious lives… just like you. 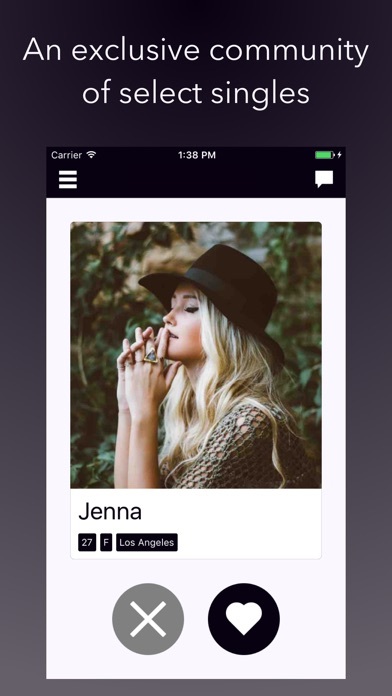 LOCATION BASED: Connect with successful and attractive people around you. ANONYMOUS SWIPING: Swipe right if you’re interested. Swipe left if you’re not. MESSAGE: After you match, get to know each other. 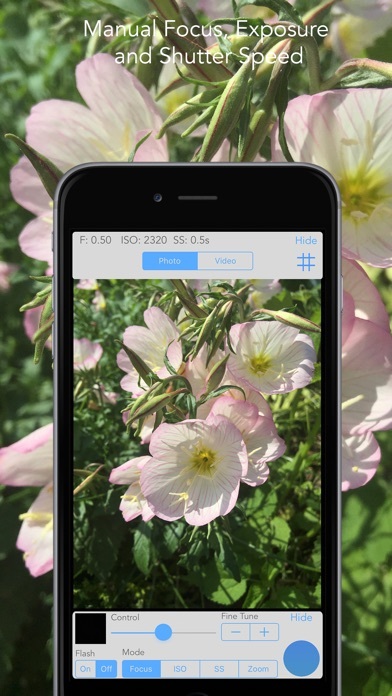 ReliCam, the Manual Photo & Video Camera App made with all photographers in mind. ReliCam Remote for Apple Watch lets you use your Apple Watch as your device’s camera trigger. Good Woofy – Train your dog when you’re not there. 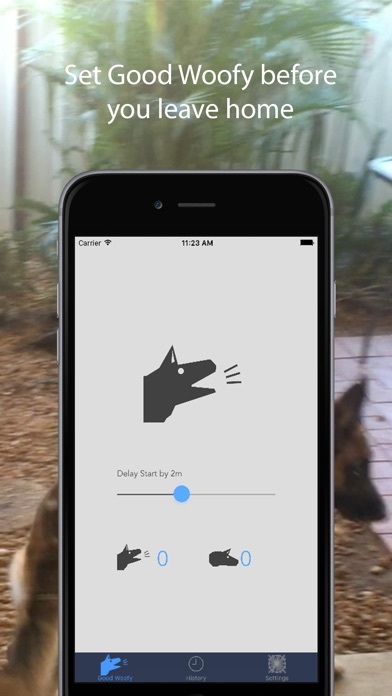 Good Woofy can train your dog to stop barking while your not home by playing short recordings of your voice that play automatically when your dog barks. Simply set Good Woofy on an iOS device that you normally leave at home, perhaps your iPad or an old iPhone or iPod touch. Good Woofy will listen out for when your dog barks, and if activated your Command to tell your dog to quiet down and your Praise to reward your dog for obeying your Command will play automatically. Later you can view your dog’s progress with Stats and Recording playback. Share stats and recordings via iTunes, email, and more. How long you can have? Contain 4 different game mode, and the most attractive 2 play mode, you can play with friend any where you like, instead of play alone. 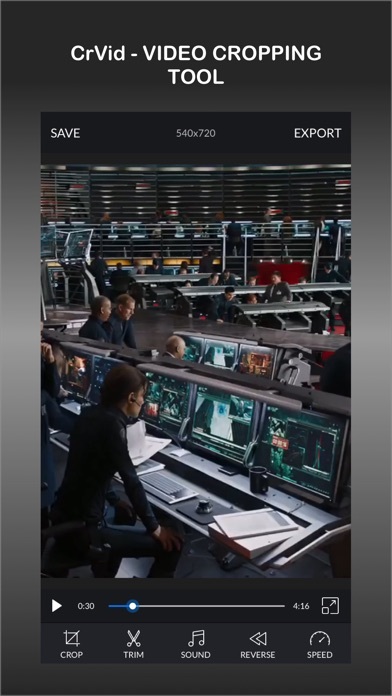 – Simply touch and move the direction on screen.